Your teeth change as you get older. 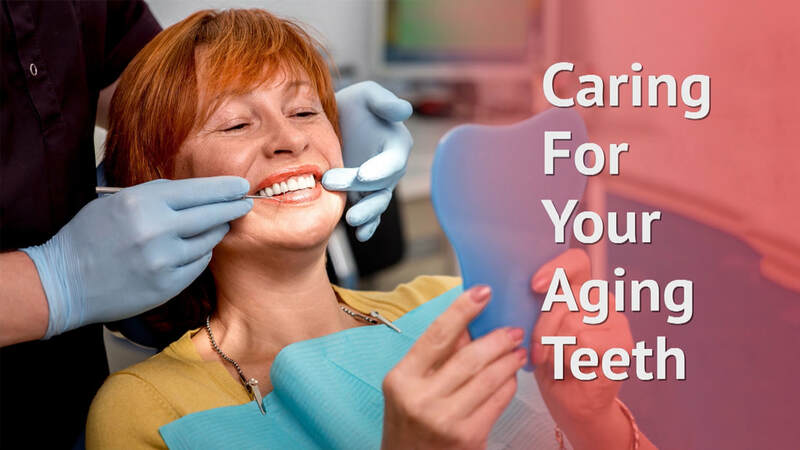 Look at how dental care changes as you age. Methods to correct this debilitating condition and get a good night’s sleep. Cris Hardaway talks to Paul B. Hill, M.D., Asst. Professor at UTHSC Dept. 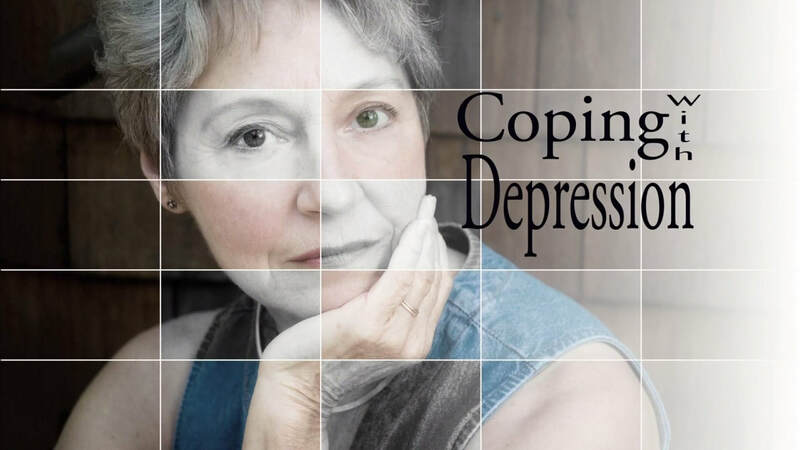 of Psychology, about depression, clarifying what it is, why it occurs, how to recognize it, and how it might be resolved. Arnold Postlethwaite, M.D., UTHSC Director of Div. 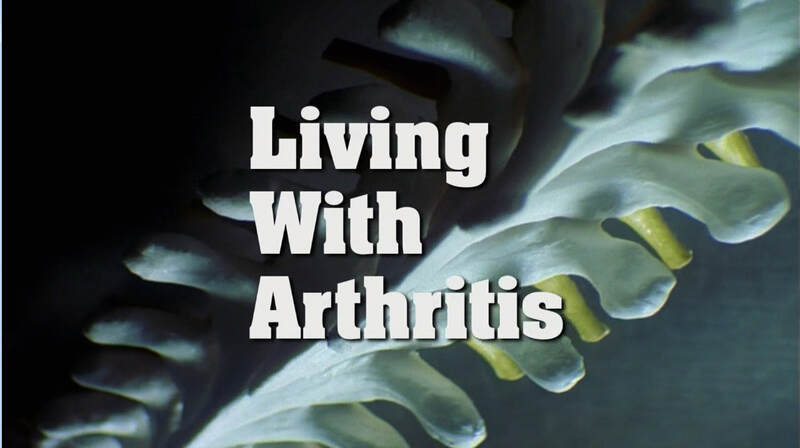 of Connective Tissue Diseases, discusses frequently asked questions and concerns regarding arthritis and the elderly. Lyle Bohlman, M.D. 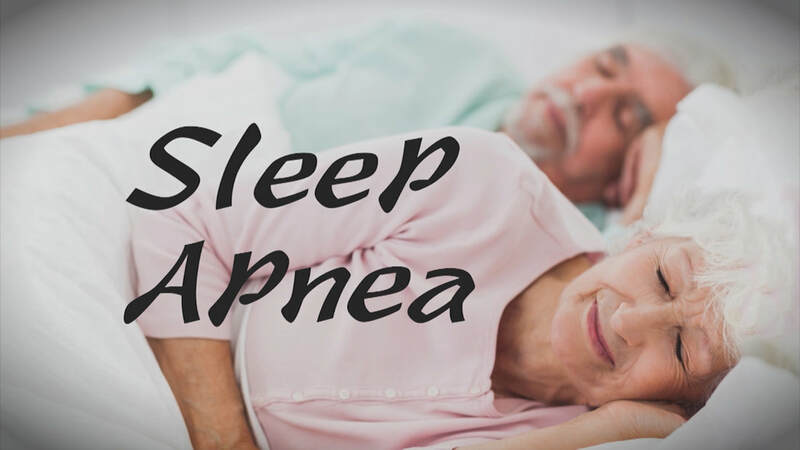 of Family Medicine with UT Medical Group, discusses several frequently asked questions about sleep, sleep disturbances, and sleep hygiene with regard to the elderly.